Steve Muschiano - PRIME AE Group, Inc. 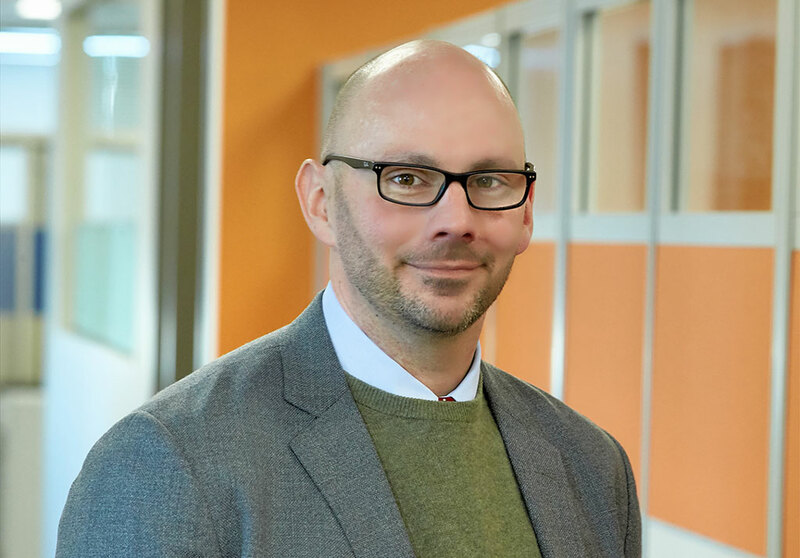 Leading PRIME’s legal, contract, and risk management initiatives, Steve will guide the firm through complex regulatory, contract, project risk, insurance, and contract negotiations matters. Steve is a registered professional engineer with over two decades of experience working in the architectural, engineering, construction, IT, and legal industries. People are genuinely just trying to work their jobs, raise their families, educate their kids, and have a good long life... and they deserve to do it in safe environments. I am proud to work at PRIME because we are industry leaders in delivering design and infrastructure solutions that folks rely upon daily to achieve these goals.